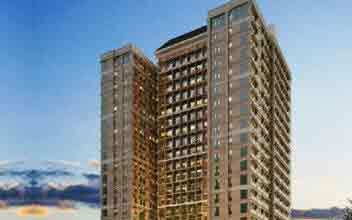 The Sonata premier residences is a private and exclusive residential complex in the heart of Ortigas. 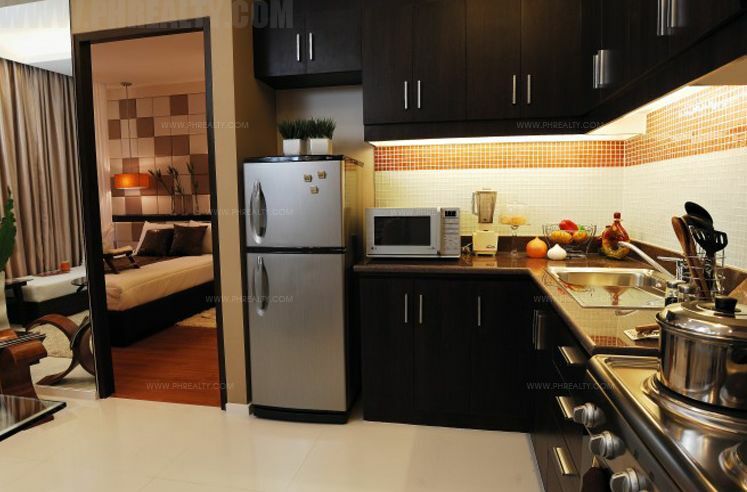 The place is located in the center of the business and commercial district of Ortigas. 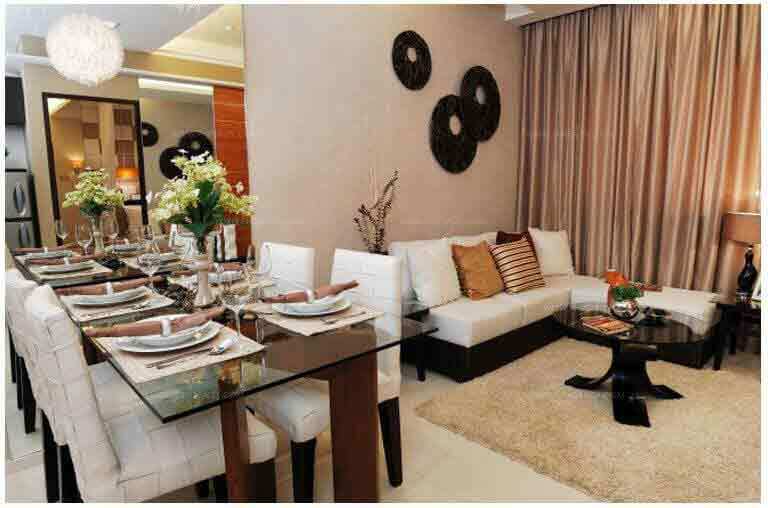 The Sonata premier residences offer the best living space that is located in the heart of the metro. The Sonata place is built on the top of the line amenities and modern aesthetics to satisfy various needs of different clients. It is one of the few places that treats their unit owners with excellent property management and personal concierge services to give a truly urban and seamless lifestyle experience. It is a place where you can relax and be entertained and at the same time plan your business with your different partners. 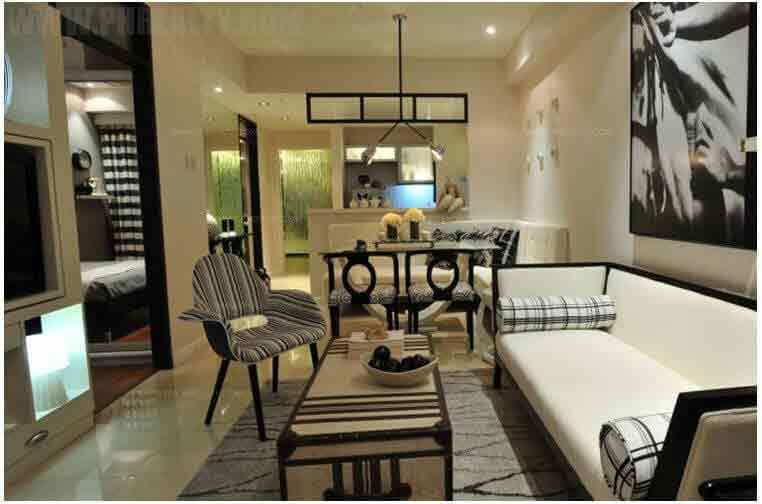 The Sonata premiere residence is a place that makes you indulge in the most premier and luxurious home in the side of Ortigas. Experience luxury at its finest while experiencing the best kind of privacy for you and your whole family. 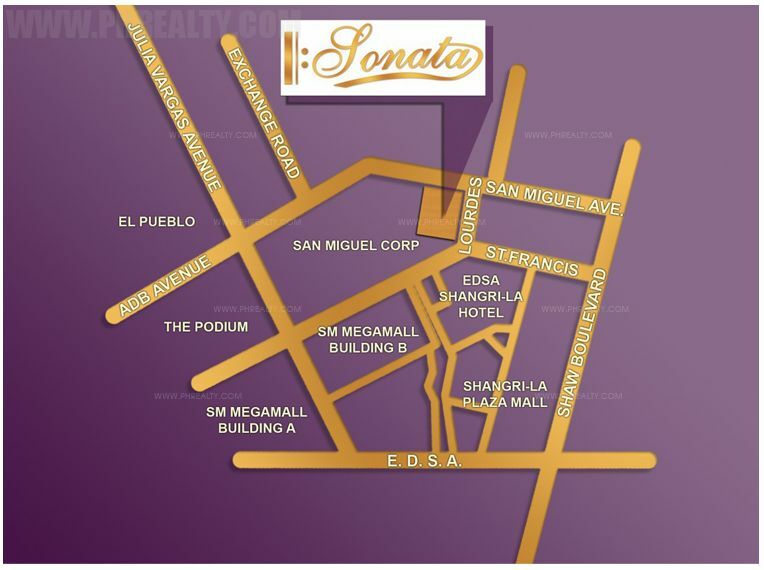 The Sonata premiere residence is also located right in the heart of the most expensive location of Pasig. The place is the best to experience the serenity and silence and makes the loudness and rush of the Central Business District music to the ears. The Robinsons land has created an ambiance location that mimics nature, and they did it right in the middle of a teeming locality. 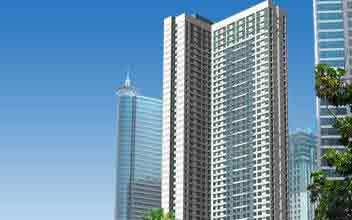 The primary area of the building is Lourdes corner San Miguel Avenues in Ortigas Center, Pasig City. 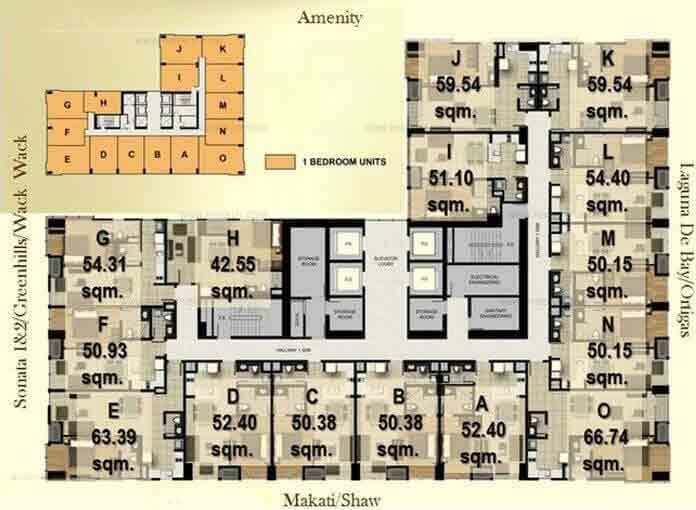 The project is just one of the many residential condos owned by the renowned developer, Robinson Land. 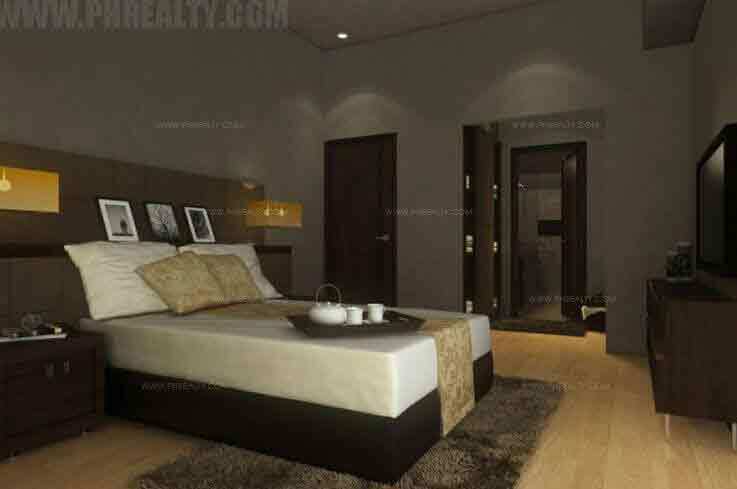 They have done many luxurious, private and exclusive domains which they located in the same area and given the name Sonata place. The projects are very diverse in both structure and amenities and is a perfect community for different types of people including the entrepreneurs and the hard working class of this new generation; it is a paradise for these categories and their entire family. 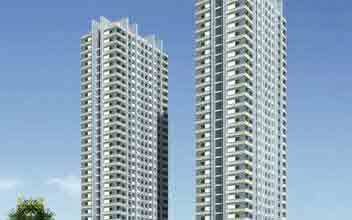 The Sonata premier residence is a single tower that consists of 42 floors of different residential units. 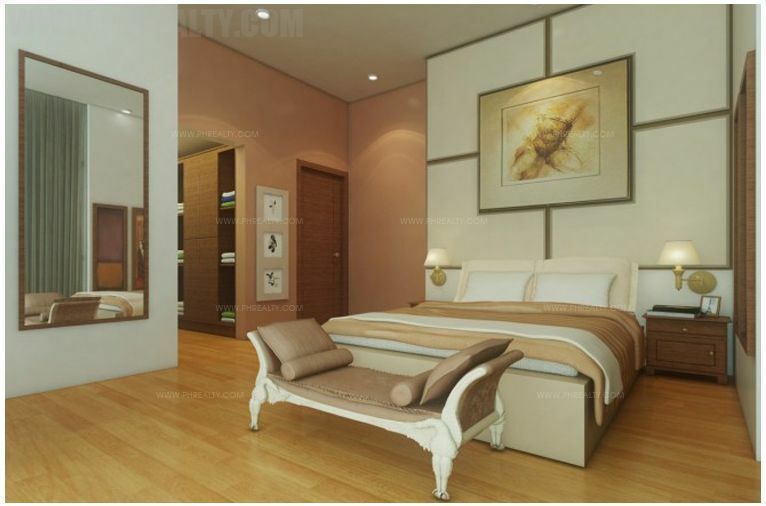 The biggest achievement of the project should be its state of the art amenities and its modern aesthetics. 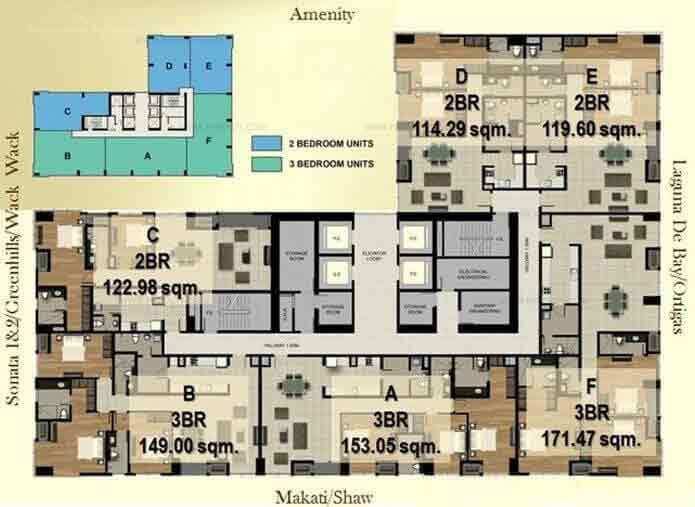 The units have different sizes ranging from 42 to 120 square meters of floor area. Each of the residents is built with the late top of the line technology and finest materials to make it the best of its kind in Sonata place. 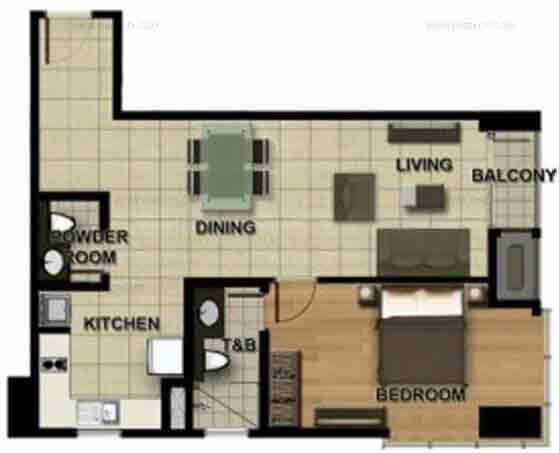 The units are of different types and are classified into the one bedroom, two bedrooms, and the three bedroom unit. 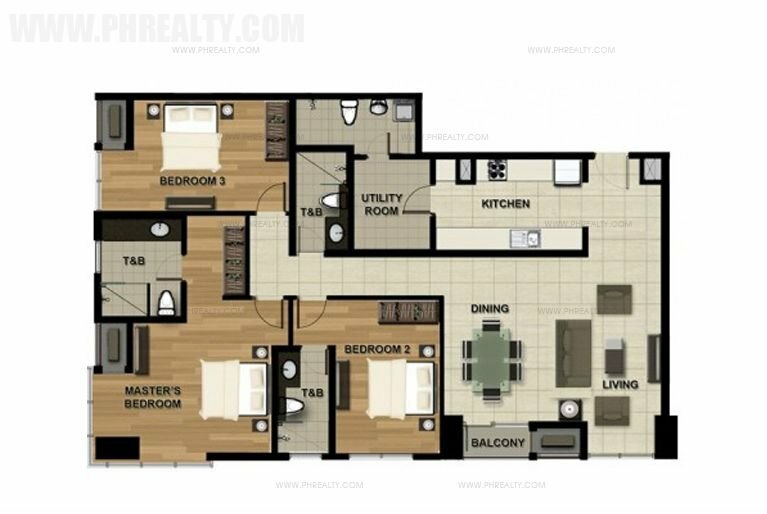 Each of the units has one to three toilet & bath depending on the type of unit; there is also different area provision for the living, dining and a kitchen with counter top for all the units. The walls and ceiling are also painted and finished perfectly to make it super mesmerizing, and a balcony is also provided for selected groups. Others selective amenities in the resident includes the powder room, utility room, the family room, and the master's bedroom. 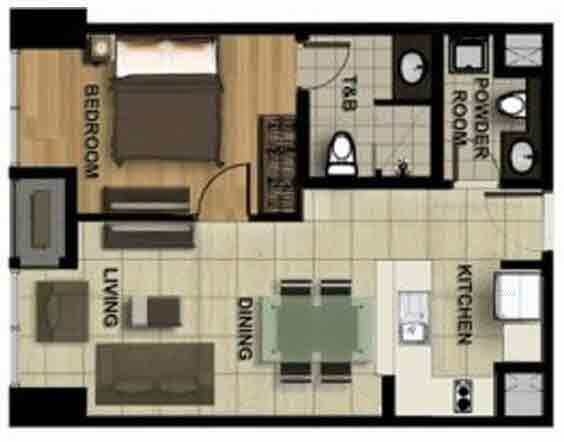 All the units are provided with their washer and dryer. 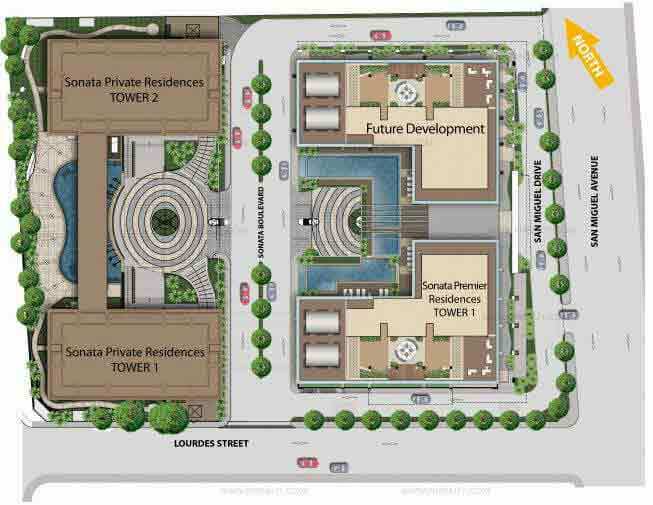 The amenities of the sonata premier residences are going to get you sizzling. They have various amenities like the adult swimming pool for the jocks to relax and show off their-their nice abs and on the other hand have a reading lounge for the brilliant minds to sit down, relax and have a moment of assimilation. A kiddie pool is also provided for the kids to have some fun without disturbing the adults. There are also amenities like the spa and sauna for the hardworking professional to relax and recharge their body after a long day of work or on the weekends. There are a shower and changing room for the resident to take a bath before entering the pool. There are a private theater and a media room in these prestigious establishments so be expecting some drama during your stay in the resident. A game room is also provided for the jocks to have some fun in their free time off during the weekends. A roof deck, residents lounge, sky bar and lounge is also included as part of the amenities to explore during your stay in the sonata premier residence. With the reputation of Robinson Land in line, a wellness center and fitness gym are provided for the residents to have a good workout and be healthy and fit. There is a Wi-Fi available within the premises of the resident and many amenities to explore during your stay in the Sonata premier residence. There are four high-speed elevators available in each building and ventilation for all toilet & bath and kitchens. Every individual of the building has their water and electric meters coupled up with a cable and TV line ready for use. There are different features for the bathroom which include the hot water supply line for the shower of each bathroom among many others. Safety is one of the priorities of the Robinson land, and they, therefore, provided receptionists and guards stationed in the ground floor of the building to guard all the residents and make you feel comfortable at your home. An automatic smoke detection system coupled up with sprinklers and a fire alarm system is provided for the residents of the building in case of any fire incident or hazard. With the Sonata premier residence, you are given the opportunity to enjoy your life with your family in a gated community where all the experiences of the vibrant city are within your reach. You get to have all the necessary facilities within your grasp; these establishments include public health and medical facilities like the Salve Regina General Hospital, Medical City Ortigas, and the Quirino Memorial Medical Center among many others. There are also many prestigious institutions around you to provide a sound education for your children; they include, University of Asia, Ateneo de Manila University School, and the Lourdes School of Mandaluyong. Other establishment includes entertainment and leisure centers, shopping mall, museum and libraries, all within your reach at the Sonata premier residence. 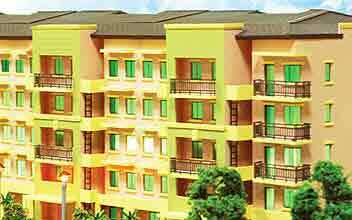 The neighborhood is super friendly and perfect for you and your family. 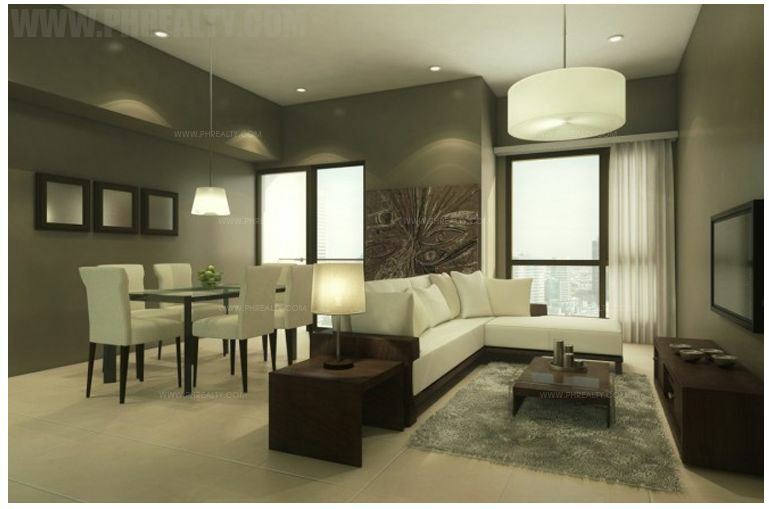 The Sonata Premier Residences is a premier address designed and developed by Robinson's developers and is the ultimate space to enjoy the perfect balance of life. 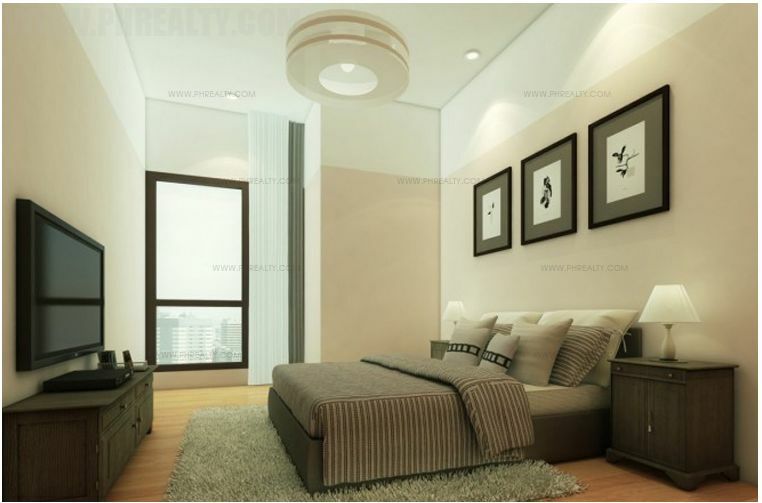 The luxurious residential condominium helps you experience finest living strategically located in Lourdes Corner along San Miguel Avenue within Ortigas Center in Pasig City. 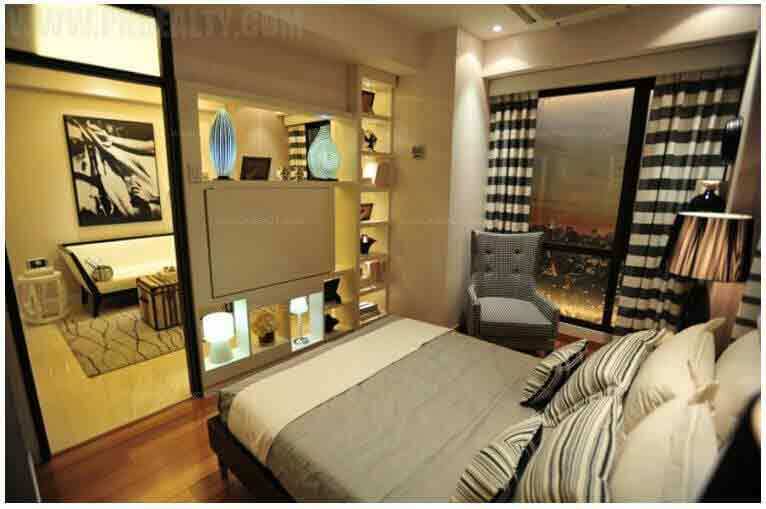 It blends of hustle and serenity with close proximity to Ortigas Central Business District. 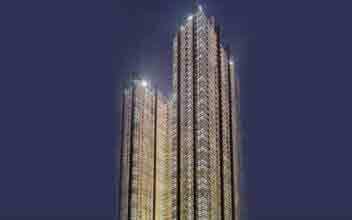 It is a single tower project that consists of total 42-storeys and flaunts its modern aesthetic style. 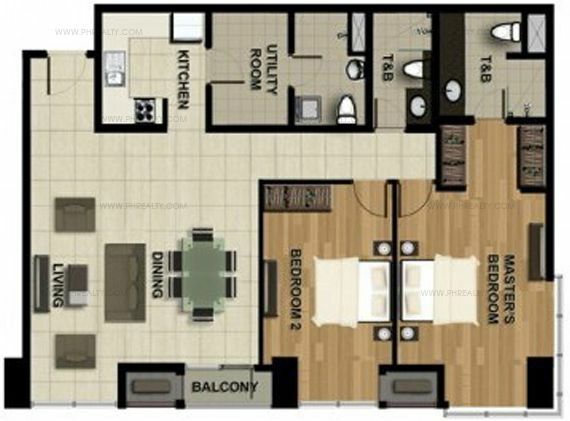 It consists of 1 BR units measuring 37.51 square meters, 2 BR units measuring 42 square meters and 2 BR unit measuring 76 square meters. The interiors are to leave you spellbound and each unit is quite spacious with all the modern and essential features included. The modern and recreational amenities help you relax and de-stress with features like a media room, wellness center, swimming pool, massage room, reading room, spa & sauna, fitness gym, private theatre, Wi-Fi connectivity etc. The building is equipped with safety features like smoke detector system, high-speed elevator, well-ventilated area, individual meter for water and electric, fire alarm, sprinkler system, the line for cable etc. The complex is well guarded with 24 x 7 security service. It is close to Loudres School of Mandaluyong, Ateneo de Manila University of Medicine & Public Health, UP Integrated School Pasig, St. Pedro Poveda College etc. adding convenience to the students. There are a number of leisure and entertainment centers like SM Megamall, Robinson's Galleria Mall, Riverbanks Mall, Country Club etc. adding a dash of comfort to lifestyle occupants. The public transportation system is also close by and along with it, it has hospitals, church, malls, restaurants etc. all in close vicinity.